Settings: Grand Palais, Paris. 4 December-16 February 2014. Plot: From 4 December to 16 February 2014 the Cartier. 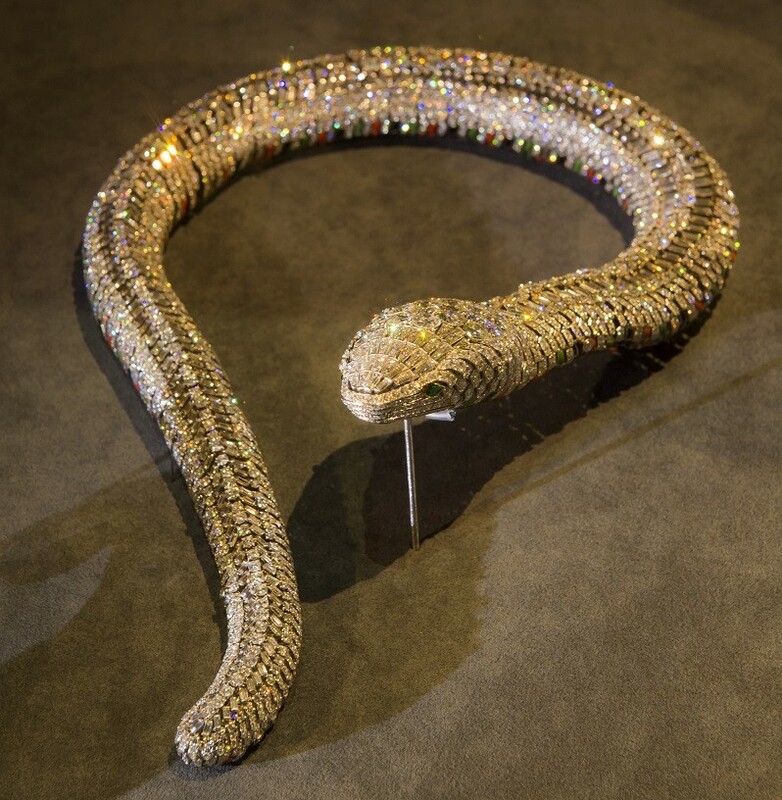 Style and History exhibition will be showing, in the lavish frame of the Grand Palais in Paris, 600 selected iconic creations as a celebration of Cartier style and craftsmanship throughout a century. High jewellery pieces, watches and precious objects trace the evolution of Cartier ‘s style in the context of the social developments that have occurred from the mid-19th century to the modern days. Most of the pieces on display are drawn from Cartier’s extensive archives but about 100 items are on loan from private collections. 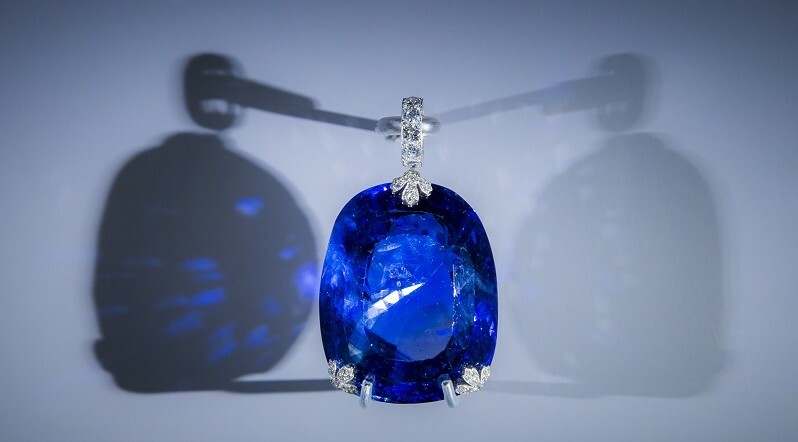 Among them, the engagement ring of Grace Kelly, the Tiara worn by Kate Middleton on her wedding day, the sapphire once belonged to Queen Maria of Romania, believed to be one of the largest cut sapphires ever documented and the multi-gem flamingo brooch made for Wallis Simpson, duchess of Cambridge. Archive material such as sketches, paintings and clothes accompany the exhibition’s content. This creative heritage, displayed as part of an art history exhibition, testifies to Cartier’s influence on social evolutions in taste and decorative arts for more than a century.